When I was younger, I never really thought about where I was going to enroll in school. In the earlier years, I went to the nursery school that Abby had attended in our neighborhood. It was run out of someone’s basement, which seems a little weird, but we didn’t think anything of it at the time. Kindergarten at that point in time wasn’t something that our public school system offered so I attended a program (that I later taught at) that was run out of an old barn that had been converted into a small 4 room school. From 1st grade to 12th grade, I attended our local public schools. My education was something that I took for granted. 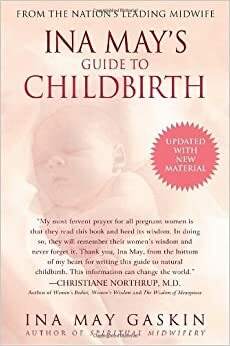 While it was certainly something that was important to my parents and eventually to me, it wasn’t something that we worried about. I knew that I was going to get a solid education at school, have amazing teachers and extremely supportive parents. To be frank, going to college was always in the cards for me. That was how I was brought up and what I wanted in life. When I got home from work today, I watched the movie, The Lottery. I had heard about this movie a while ago, and even received the DVD at a charity event I attended last Spring, but I am embarrassed to say that I never got around to watching it. 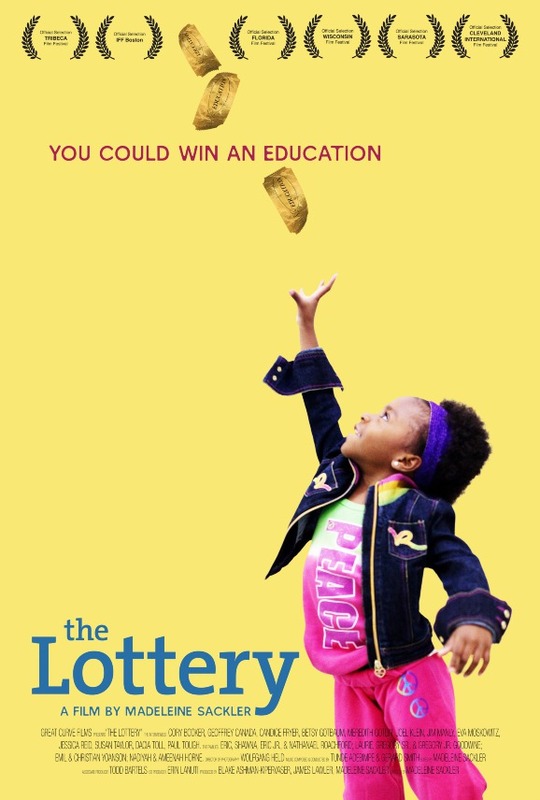 The movie follows four families from Harlem as they go through the lottery process to get their children into one of the Success Academy Charter Schools. I first learned about these schools when I moved to New York. I didn’t have a job, so my friend graciously hired me to help teach some of her cooking classes for her newly formed company, Cupcake Kids (now named Taste Buds). She had organized 10-15 field trips for the Kindergarten classes from the Success Academy schools. Every morning for a couple of weeks, we would teach 25-27 5 and 6-year-olds, all dressed in navy and orange uniforms, how to make pizza. We talked about the different ingredients, explained how yeast gives off gases (like a bump) that expands the dough, sang a song about making pizza and eventually ate delicious and healthy food that we made together. During the time that I spent with these kids, I learned that their grade was not referred to as Kindergarten; they were called the class of 2025; the year that they would graduate from college. Their individual classes weren’t named after their rooms or their teachers’ last names; they were named after the colleges that their teachers attended. So every day, in would walk the classes of Brown, University of Virginia and Princeton. These kids know, like I did, that they are going to graduate from college. 100% of Harlem Success 3rd graders passed the math exam, with 71% achieving the top score of “4,” ranking the school #1 out of all public charters in the state. 95% of Harlem Success 3rd graders passed the English Language Arts exam, with nearly a quarter achieving the top score of “4,” ranking the school #2 out of all public charters in the state. Harlem Success Academy ranks #32 out of 3500 public schools in New York. No public school in the state scored higher than Harlem Success on the math exam. Harlem Success outperformed its school district by nearly 25 percentage points in English Language Arts. The percentage of students “advanced proficient” in math surpasses even the affluent Upper East Side of Manhattan by nearly 35%. In short, this school’s approach is working. While charter schools do raise a lot of concerns, often over teacher unions and conflicts with failing public schools, it is hard to overlook their achievements. I would strongly encourage people to watch this movie. While Waiting for Superman is receiving a lot of support and media attention, this movie delivers a message that is just as strong. We need to rethink our educational systems; we can not accept failure because we are afraid to change.